Beautiful, Rhonda! And I agree, everyone looks good in pink! Absolutely. Gorgeous shot of that building! Yes, it does look pretty darn good in pink. Thanks for joining the challenge! It sure does have a lot of pink in it and you’ve brought out its best side! 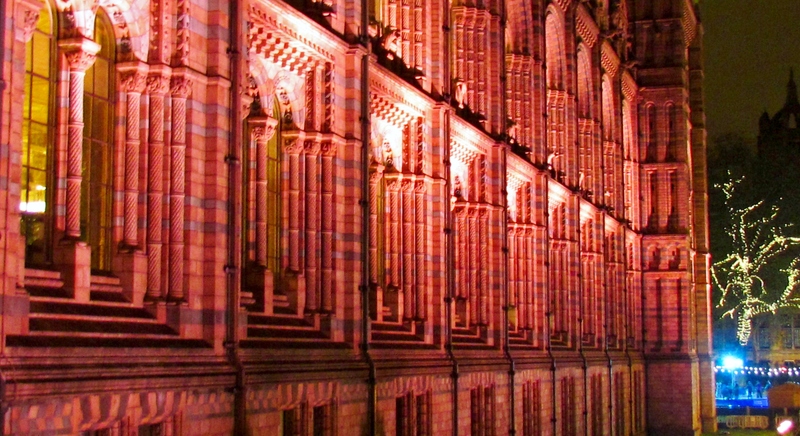 It does have a lot of pink stone, but it’s also lit with pink up lighting. Quite the sight!